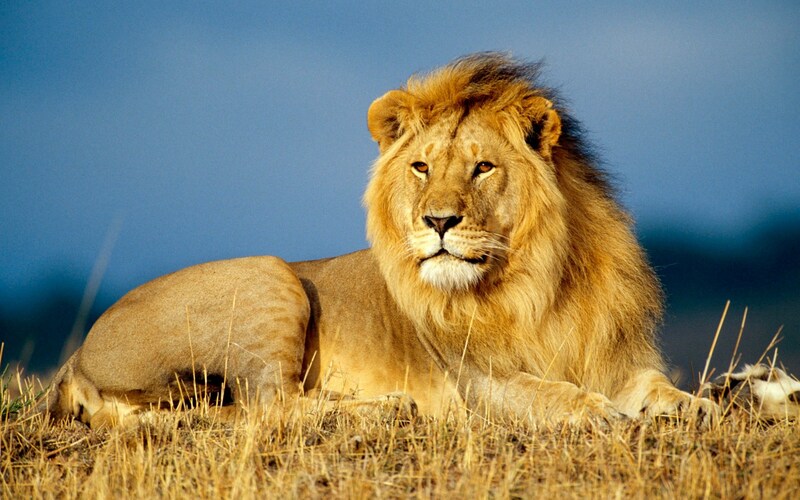 The organization has a strong and focused mission: to lead the fight against extinction. To achieve this, it needs a resilient workforce—one that can handle the challenges of the business as well as the animals being cared for. To help, the zoo looked at creating a wellbeing program that encouraged a healthy and engaged workforce. 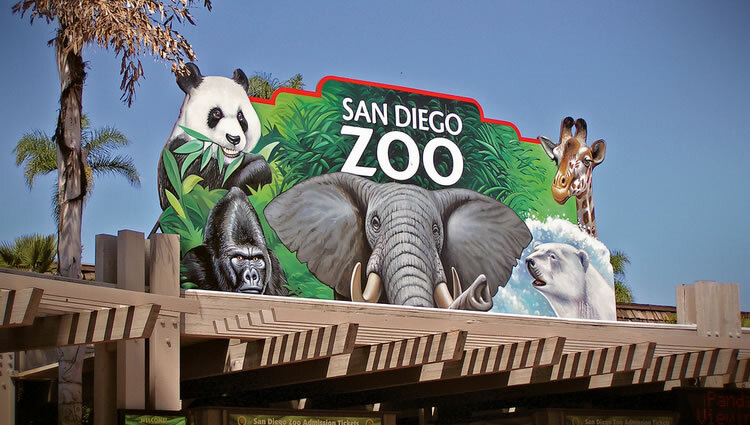 Underpinning it with the concept of “striving for balance,” which is one of the zoo’s “rules of engagement,” the team set off to develop a holistic approach to wellbeing that helped earn a spot on the list of Healthiest Companies of the San Diego Business Journal. The zoo created a wellbeing program called “Roar Longer,” based on the organization’s seven pillars of wellbeing: physical, intellectual, emotional, relational/social, spiritual, financial and career. The idea behind it is that when you have a life that is balanced, you can then thrive in all areas, having the physical energy, emotional connectedness, mental focus and spiritual inspiration to be strong enough to withstand any disruption. Roar Longer offers a variety of programs and tools through WellnessConnect, the zoo’s online portal. A key part of the program involves earning points, which acts as a way to track and improve health. Employees can earn points in many ways, such as participating in activities and challenges, joining the company’s book club, using educational resources, sending e-motivational cards, submitting healthy-success stories, or even collaborating with a wellness buddy. This not only increases their health scores, but gives them opportunities to be entered into quarterly and annual wellbeing prizes or even get discounts on health insurance. The program creates a seamless experience for the employee, addressing every aspect, all easily accessed via the portal. It puts wellbeing in a version of surround sound, infusing the workplace with a variety of wellbeing offerings to promote and reward healthy choices. You can read more about this in the book "Roar: How to Build a Resilient Organization the World-Famous San Diego Way" by Sandy Asch and Tim Mulligan. Find ways to encourage your workforce to participate in wellbeing programs and activities using points, challenges and even gamification. Cast a wide net to include as many activities as possible to encourage wellbeing in many ways.